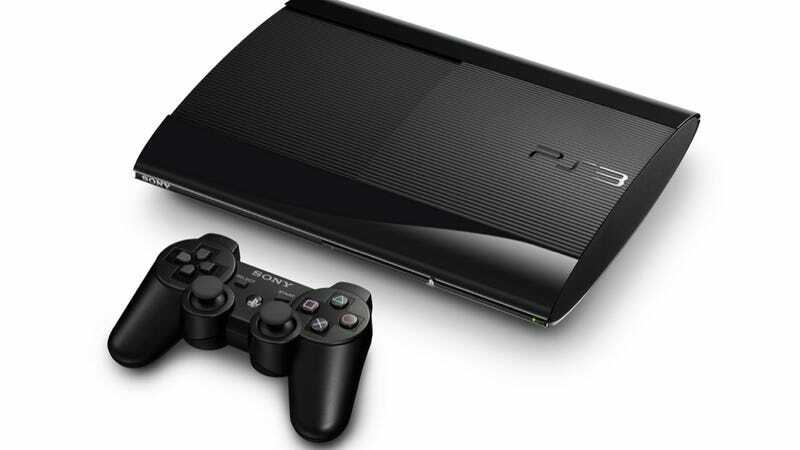 In South Korea, Sony just filed for certification for two new PS3 models: CECH-4205B and CECH-4205C. As tipster Sang points out, these could be slightly modified versions of the "Super Slim PS3s" (model number CECH-4000, image above) with smaller nanometer architecture, less power consumption, and better cooling. Earlier this month, new PS3 models also surfaced on a webpage for Japan's Minister of Internal Affairs and Communications. That listing was for "CECH-4200". The assumption is that the difference between "CECH-4200" and "CECH-4205" is regional for Japan and South Korea. Kotaku is following up with Sony and will update this post should the company comment.